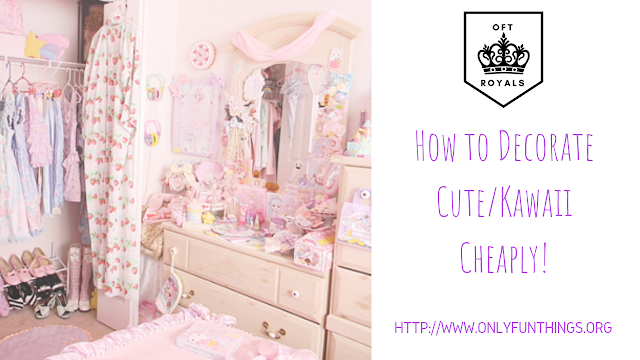 Royally Cute/Kawaii Room Decorating! 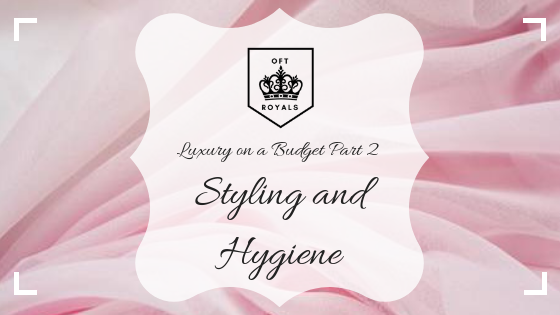 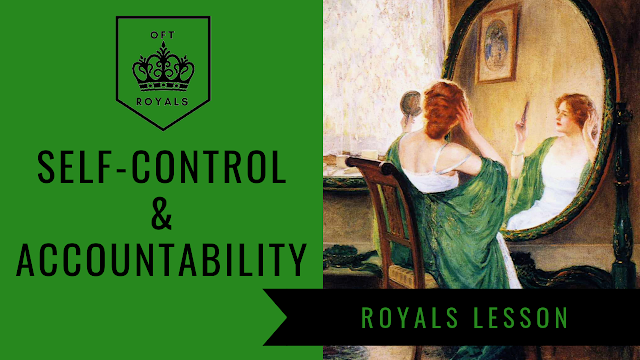 – Royals Lesson! 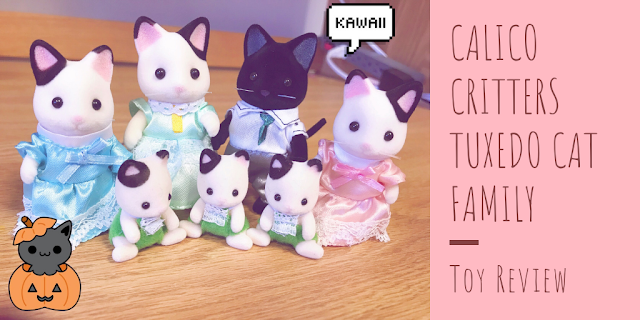 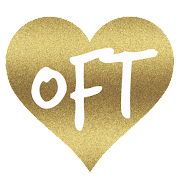 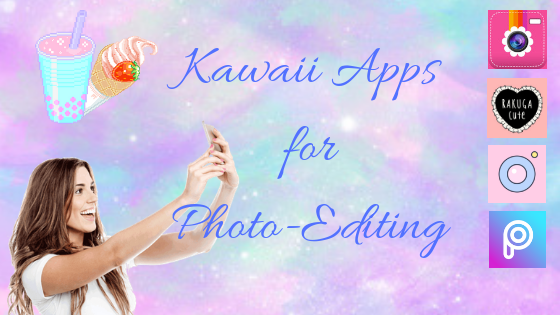 Best Apps for Kawaii Photo-Editing For iPhone- Kawaii Fridays!